Historical crime fiction can be a problematic area for me as the quality varies widely. It’s a genre that has expanded considerably over the last decade or so but I like to pick and choose my writers based on recommendations and favourable reviews. One writer I particularly enjoy is Philip Kerr, whose books featuring the inimitable Bernie Gunther evoke the tensions and mutual suspicions endemic in Nazi Germany. In A Trace of Smoke, Rebecca Cantrell uses a slightly earlier period of 1931 Berlin as a setting for her murder mystery featuring crime reporter Hannah Vogel. Cantrell came highly recommended by a number of bloggers including Norman at Crime Scraps and Margot at Confessions of a Mystery Novelist both of whom have a good eye for quality writing. Hannah Vogel is a crime reporter whose articles appear in the Berliner Tageblatt newspaper under the name of Peter Weill. When looking for inspiration for crime features, she visits the Hall of the Unnamed Dead at Alexanderplatz police station to investigate recent bodies discovered on Berlin’s streets. 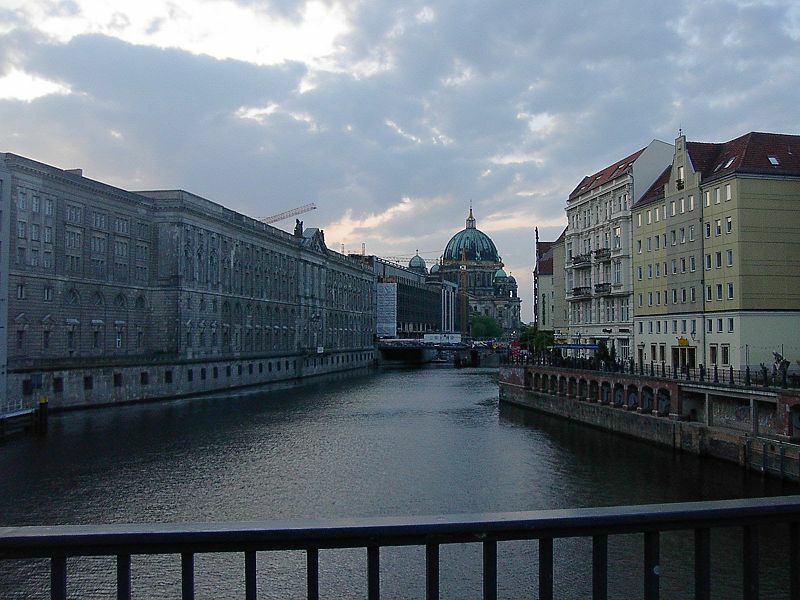 One Monday she studies the photographs of the weekend’s corpses and discovers the image of Ernst, her homosexual brother recently pulled from the Spree river. Determined not to reveal her connection to the body, she investigates the people in her brother’s life and discovers relationships that stretch to the highest echelons of Nazi society. Her investigations are complicated by the arrival of Anton, a five-year-old orphan on her doorstep one evening. He claims that Hannah is his mother and that her dead brother was his father. And he has a birth certificate to prove it. However it is clear that Anton’s appearance is connected to her brother’s killing and soon events collide leaving Hannah to fight for her survival. This was a very readable book with an interesting cast of characters and a well thought out murder plot. The character of Hannah Vogel was given a believable back-story, with an abusive father, an upwardly mobile sister and a brother who had spent his formative years hiding his homosexuality. Other characters were also well written, particularly Hannah’s friends Bettina married to a police officer and Sarah who has fled to America. The writer has lived in Germany and she has used her knowledge of the city to good effect, with wonderful descriptions, for example, of the Jewish owned Wertheim department store and the decadent El Dorado gay club. It’s a Berlin that is different to Kerr’s even through some of the settings overlap but given that A Trace of Smoke is set in the early 1930s, you can see the characteristics of early Nazism without it yet having reached its full expression. I wasn’t too keen on the love story in the book. These parts veered slightly too much on the romantic for me but I’m sure would appeal to others. But otherwise it was a very enjoyable read with a very well thought out plot. Very nice review, Sarah. 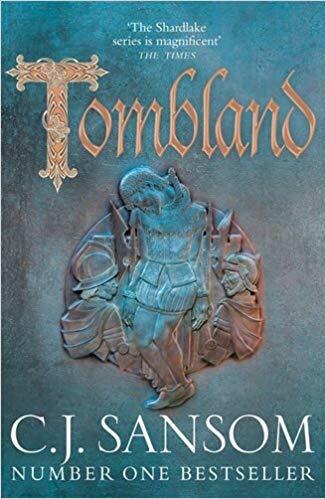 I am not that keen on historical crime fiction either, but this one does seem interesting. I’ve been meaning to read it ever since Norman reviewed it but have never got round to it. It does sound from what you write as if it is more of a crime novel than a romance novel – I don’t mind a bit of “love interest” but not so much that it overwhelms any plot, as I’ve found in a couple of allegedly crime novels I’ve read recently, where it has turned out that the main role of the reader is to share women’s concerns about their romantic dilemmas! Thanks Maxine, No the romantic sections don’t overwhelm, I’m just not wild about them. But otherwise a very enjoyable book. Sarah – Thank you for the kind mention. I’m glad you enjoyed A Trace of Smoke. I agree with you that Cantrell does a solid job of developing interesting and believable characters, and really uses her knowledge of Berlin quite effectively, too. I like the Hannah Vobel character quite a lot, not least because although she’s had a history of abuse, we are not asked to feel sorry for her. She’s a strong character. And I agree with you that the murder mystery itself is well-plotted and believable. An excellent review, for which thanks! Thanks Margot and thanks again for the recommendation. Have pulled this one out. Thanks for the reminder. I’ve had it a long time. Great – I’ll be interested to hear what you think. Thanks Bernadette. I’ve always liked Philip Kerr’s books but they are different in style to this one. I avoid books set in the Nazi pre-war period and during the war. I know too much about the horrors, and one side of my family is Jewish, and although they came before WWI, the Jewish community in their city and town was decimated. If I did read anything set then, I would read this book. Hannah Vogel is interesting, and a woman protagonist, not usual for this period. I find the period very interesting to read about but I can understand how you would find it distressing. There are various ways to present the period and I think Cantrell gives a slightly different take than, say, Philip Kerr. I enjoyed this book very much.